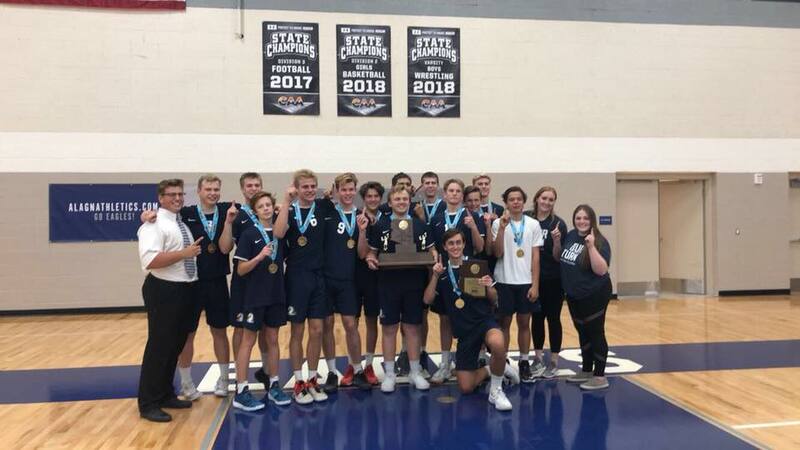 Boys Varsity Volleyball · Apr 30 Boys Volleyball — 2018 State Champions! 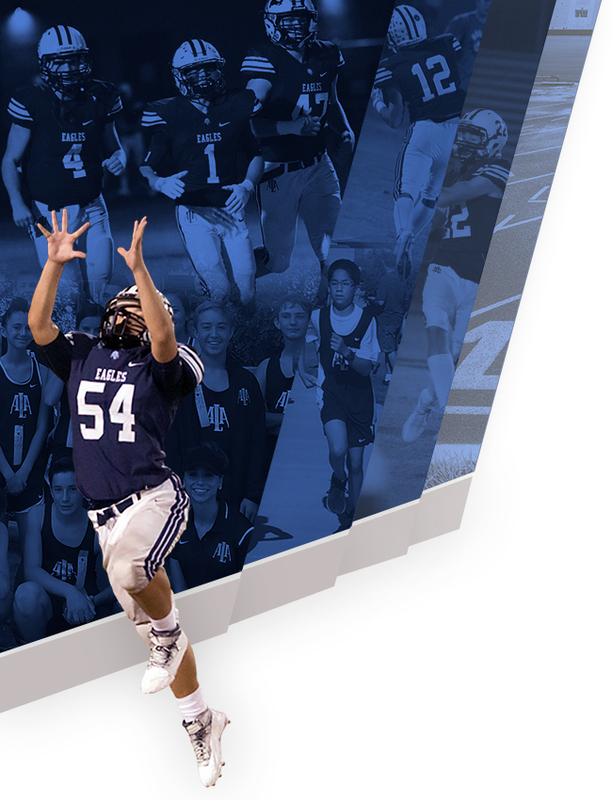 Varsity Boys Volleyball captured the 2018 State Championship on Saturday at ALA Gilbert. They defeated Basis Phoenix 3-0 in the semi-finals, and EVAC 3-0 in the championship match. 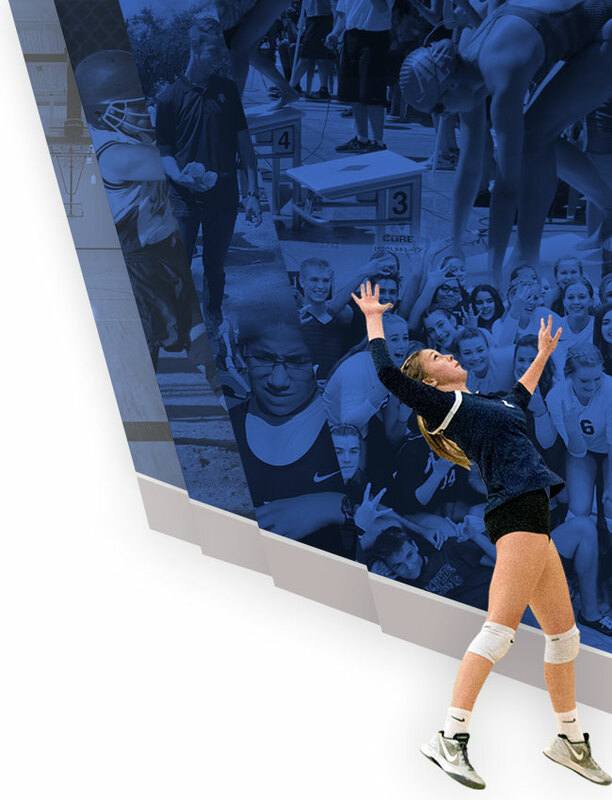 Eagles volleyball finished their season with a perfect 18-0 record. Senior Josh Brown was named the Most Outstanding Player of the state tournament.